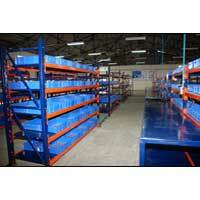 We are a prominent Manufacturer, Exporter and Supplier of the quality Storage Racks. 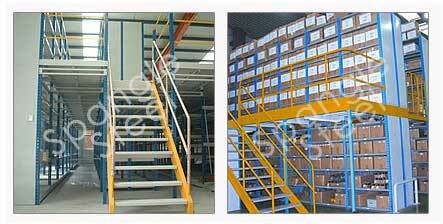 Our Storage Racks are available in a wide range and caters to the requirements of different industries. 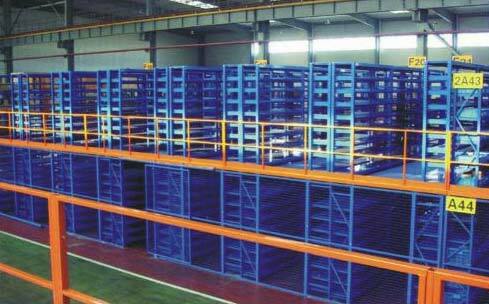 The Storage Racks offered by us, are highly durable and are precisely constructed to suit the varying requirements of the clients. 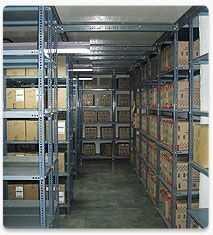 Moreover, the Storage Racks can be availed at reasonable prices. 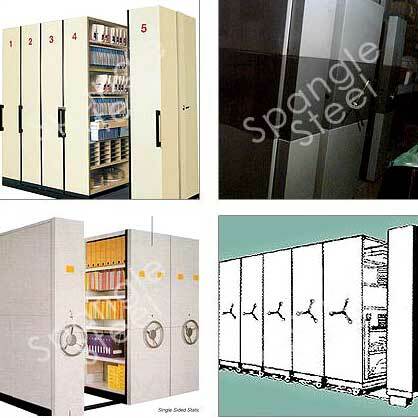 We are engaged in manufacturing, exporting and supplying of the flawless range of Slotted Angle Racks. 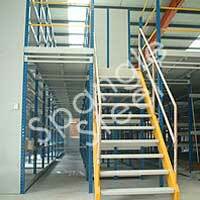 The Slotted Angle Racks is the best solution for all type of storage requirements. 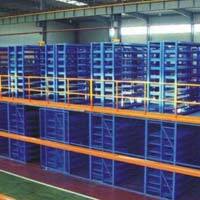 We are well- known as the prime Manufacturer, Exporter and Supplier of the highest quality Pallet Racks. 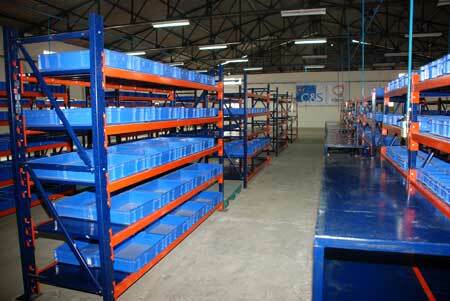 We manufacture the Pallet Racks which ensure higher durability. 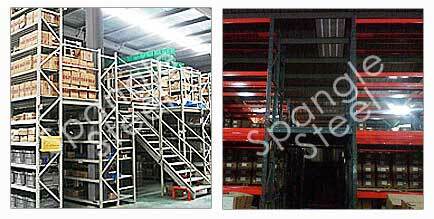 The Pallet Racks provided by the company are widely used in pharmaceutical industry, food industry etc. 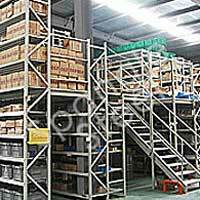 We We are the prominent Two Tier Racks Manufacturer, Exporter and Supplier based in India. Our Two Tier Racks are known as heavy duty racks and thus are used in diverse industries for storage of larger quantity of goods. We offer the Two Tier Racks in a wide range and at affordable prices. 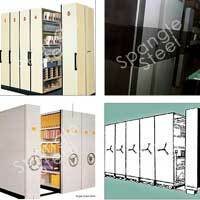 We are a renowned Manufacturer, Exporter and Supplier of the highly durable Three Tier Racks. The Three Tier Racks are provided at the market leading prices for the clients.